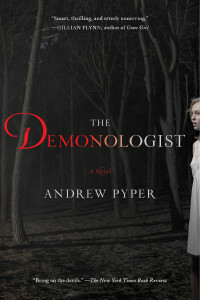 On Wednesday 30 October 2013, Andrew Pyper was in town to promote his latest book, The Demonologist. During the event, he read an excerpt and, astonishingly, he stopped at the exact same place where I had stopped reading only moments ago. Later on, he spoke about another coincidence: one night, his 5-year-old daughter had a nightmare about a boy dead in a river. This was the same night when the author was writing a scene where the protagonist’s brother was drowning in a river. This set the mood for The Demonologist, a horror/thriller story, and the writer’s seventh book. The main character, David Ullman, is a literature professor at Columbia University in New York City. His area of expertise is John Milton’s Paradise Lost, a 17th century poem that retells biblical events and relates Satan’s banishment from Heaven. 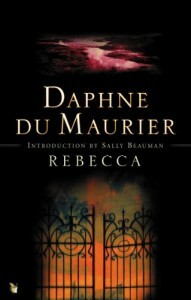 One day, a thin woman invites him to come to Venice to witness a phenomenon, since he could be of help as a demonologist. At first, he declines but eventually decides to go with his daughter, Tess, after his wife tells him she is leaving him. While in Italy, things go from bad to worse, and Tess disappears under mysterious circumstances. 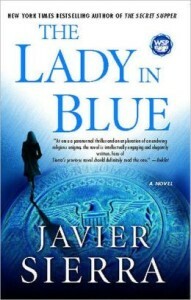 Grief stricken, David returns to the US, but refuses to believe his daughter is dead. That’s when clues lead him on a cross-country quest to try to find his daughter. While I enjoyed the story and liked the main characters, I thought some of the clues David was following to be a bit flimsy. However, the suspense was building throughout the book, and some of the scenes were absolutely chilling, especially the one happening in a North Dakota basement. 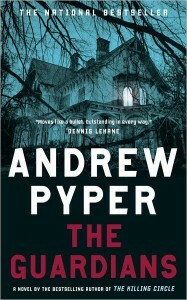 I can see why Andrew Pyper has been called Canada’s scariest writer! Andrew Pyper loves reading real-life ghost stories about the cities he visits. 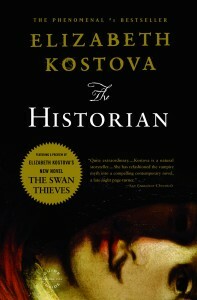 The book’s rights have already been bought by Oscar-winning director/producer Robert Zemeckis.